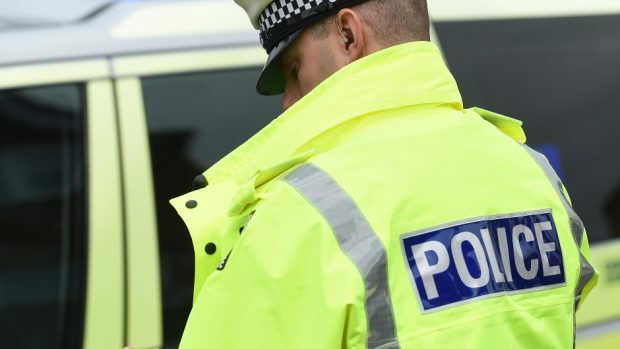 Police have issued a warning to the public to be on their guard against housebreakers after an incident in Nairn. An attempt was made to break into a home in the town’s Househill Terrace sometime between 12.30pm on Friday and 4pm the following day. Constable Pat Wilson of the Nairn community policing team said: “We are appealing for any information about this incident. “If you saw anything unusual or suspicious in the area between the times given I would urge you to get in contact. “I would also remind homeowners to keep their doors locked overnight or when going out. Anyone with information can contact Police Scotland on 101 or the charity Crimestoppers on 0800 555 111.